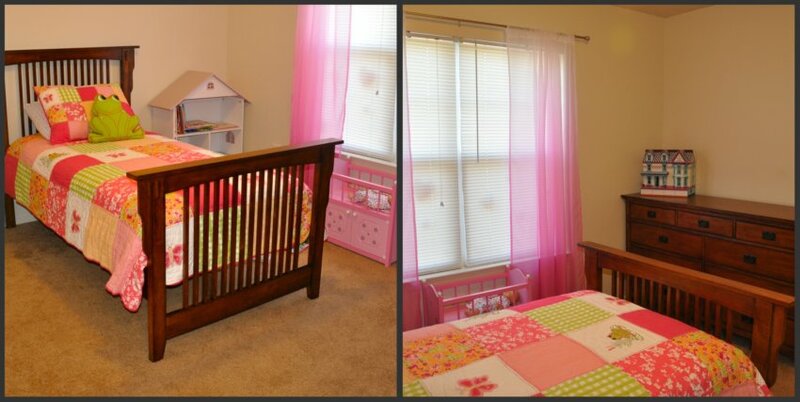 After months of waiting, Lexie's furniture FINALLY came in. 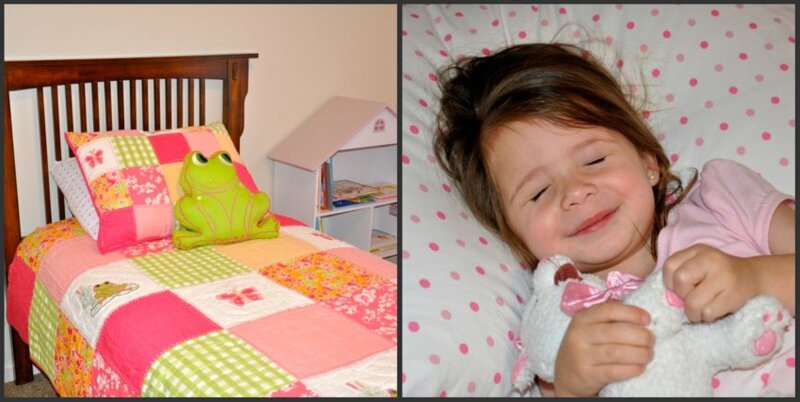 As soon as it was delivered she was ready to set up her "Big Girl" room! !